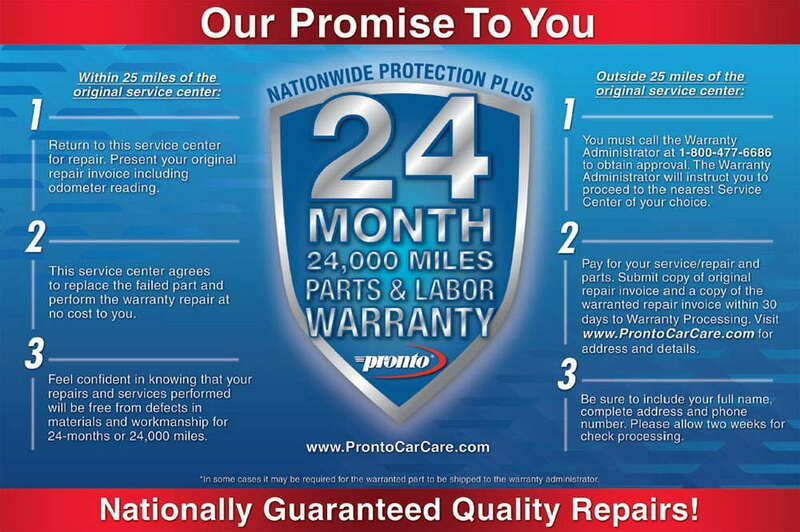 Conveniently located.. the best little car care shop in Phoenix! Peace of mind with ASE Certified technicians. 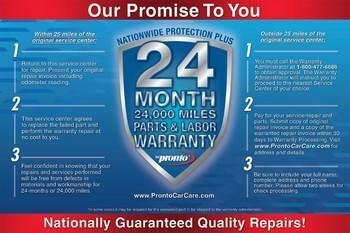 We'll care for your car like it was our own! Click image to check our warrantyFrom an oil change or new tires, to major engine overhauls and electrical system issues, Robert's Car Care's expert automotive technicians are ready to get you back on the road safely. Our fully trained, ASE Certified technicians will look after your car from start to finish, just like it was their own. We follow a strict code of ethics, so you will know exactly what to expect upfront. No surprises or games, just good old-fashioned, honest car care. We're committed to providing great customer satisfaction, and do all we can to turn one-time visitors into customers for life.